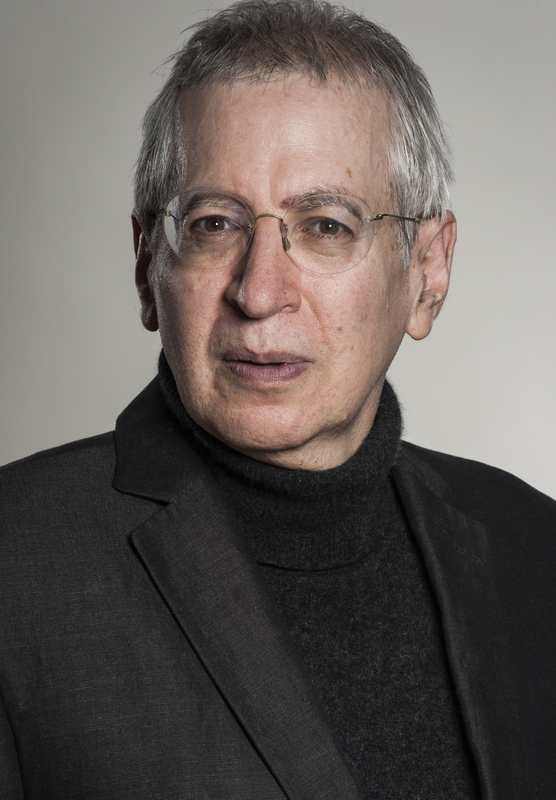 Alan N. Shapiro is a transdisciplinary thinker who studied science-technology at MIT and philosophy-history-literature at Cornell University. He is the author of “Star Trek: Technologies of Disappearance” (Berlin: AVINUS Verlag, 2004), a leading work in science fiction studies and on the conception of futuristic technoscience. He is the editor and translator of “The Technological Herbarium” by Gianna Maria Gatti (Berlin: AVINUS Verlag, 2010), a major study of art and technology. His book “Software of the Future: The Model Precedes the Real” was published by the Walther König Verlag art books publisher of Cologne, Germany in 2014. 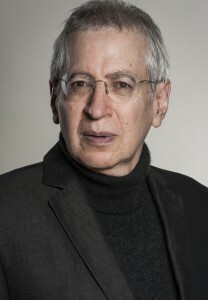 At his website “Alan N. Shapiro, Technologist and Futurist” (www.alan-shapiro.com), he has already published more than 250 articles (by himself and others). 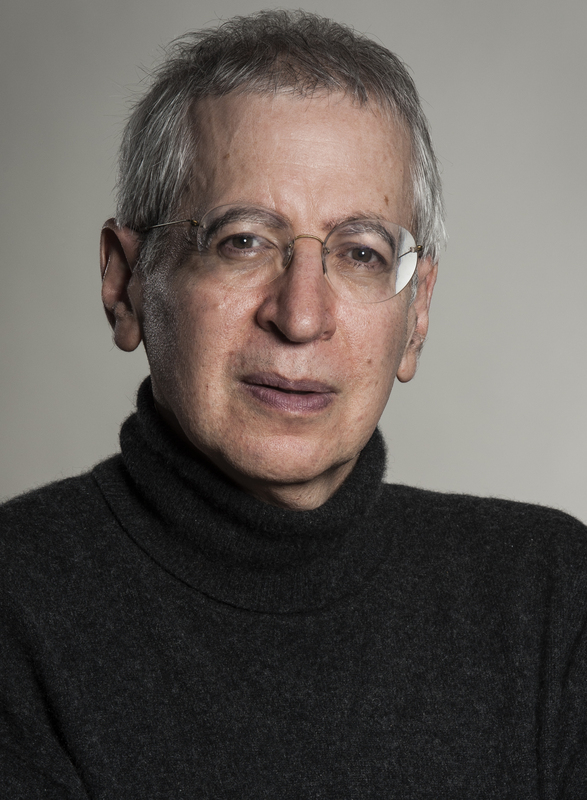 He is recognised as one of the leading experts on the philosophy and cultural theory of Jean Baudrillard. He is currently working on a book of essays for an Italian book publisher. Alan Neil Shapiro (born April 23, 1956 in Brooklyn, New York) is a software developer, computer scientist, and author and translator in the field of contemporary cultural phenomena. Alan’s most important early experience was the 4 years that he spent as a pupil at the Sands Point Academy on the North Shore of Nassau County, near the cliffs and beaches of Long Island Sound. The Sands Point school for gifted children, founded by Marie L. Fetsch with Benjamin Fine as headmaster, was a first taste of utopia and harmony. As an undergraduate, he studied mathematics/science at the Massachusetts Institute of Technology (MIT) and government, history, literature at Cornell University. He also has an M.A./A.B.D. in sociology from New York University. Originally from New York City, Shapiro has worked in several European countries. Since 1991 he has been living in Germany. Alan is full-time senior lecturer at the Arts and Design University of Offenbach, Germany. He is also a visiting professor at two Italian design and fashion universities, and adjunct professor at the University of the Arts in Berlin. Alan is very active in the Creative Coding movement. He is a member of the Advisory Board of the Berlin retune Creative Technologies conference. (1) “What is the Meaning of Life?” Plektrum Festival, Tallinn, September 2011. (2) “For a Science of Fiction,” Conference on Knowledge of the Future, University of Vienna, November 2011. (3) “The Future of Social Media,” BOBCATSSS Information Management Conference, Amsterdam, January 2012. (4) “The Information and Surveillance Society,” i-Society 2012 IEEE Conference on the Information Society, June 2012. (5) “Software Studies as Extension of Media Theory,” International Flusser Lecture, Institute for Time-Based Media, Design Faculty, University of the Arts, Berlin, July 2012. (6) “Art and the Future City,” Share Art Festival, Turin, November 2012. (7) “Transdisciplinarity,” Conference on Hybrid Art and Science, Tallinn, November 2012. (8) “Semantic Information Science,” ISI International Symposium of Information Science, University of Applied Sciences, Potsdam, March 2013. (9) “Software Code as Hybrid of Productive and Creative,” retune Creative Technologies Conference, Berlin, September 2013. (10) “The Relevance of ‘The Prisoner’ to Today’s Information and Surveillance Society,” The Prisoner Fan Convention, Portmeirion, Wales, UK, April 2014. (11) “What’s Next? Looking at Tomorrow,” Alta Scuola Politecnica, Politecnico di Milano e Politecnico di Torino, Belgirate, May 2014. (12) “From Digital Culture to Quantum Culture,” Alig’arte Festival on Sustainability, Cagliari, September 2014. (13) “Can Great Storytelling Make a Comeback in New Media?,” Comparative Literature and Computer Games Conference, Krakow, March 2015.